Every season we receive lots of questions from parents asking is if their child is ready to learn to ski. 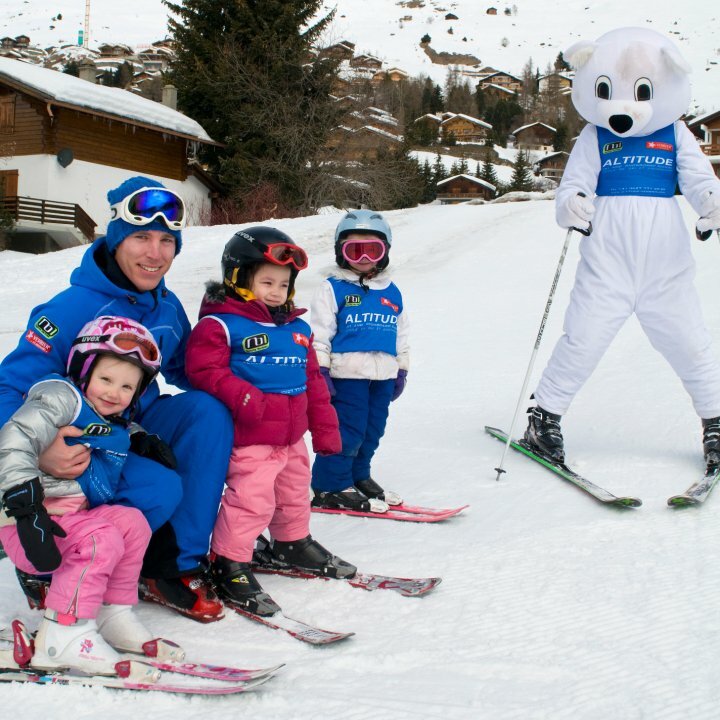 We all love skiing, and know that it is a wonderful experience to share with your family. There is no set rule about what age a child is ready to start skiing- it all depends on a child’s individual development. 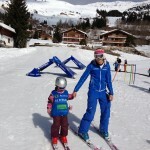 When can my child start learning to ski? 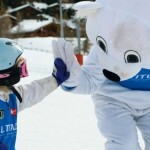 In general, children can start skiing when they are three or four years old. In exceptional cases we have taught 2-year-old children and seen some of them linking turns in only one day, but equally we have seen 4-year-old children who are still struggling to find their balance on skis even after a week of lessons. Skiing is physically strenuous on the body and a child’s physical development will heavily influence their ability on skis. A key factor in whether or not a child is ready to start skiing is how strong and coordinated the child is for his/her age. If you think your child is ready and enjoys playing in the snow, then it is always worth to book a lesson to try. Will the instructor speak our language? All our instructors at Altitude speak English and we try to deliver multiple languages within group lessons. If you would like to book private lessons and the instructor who speaks your preferred language is available, then we can guarantee you this instructor for your booking. 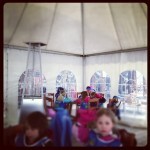 Do you have a dedicated ski area for beginners (kids garden)? 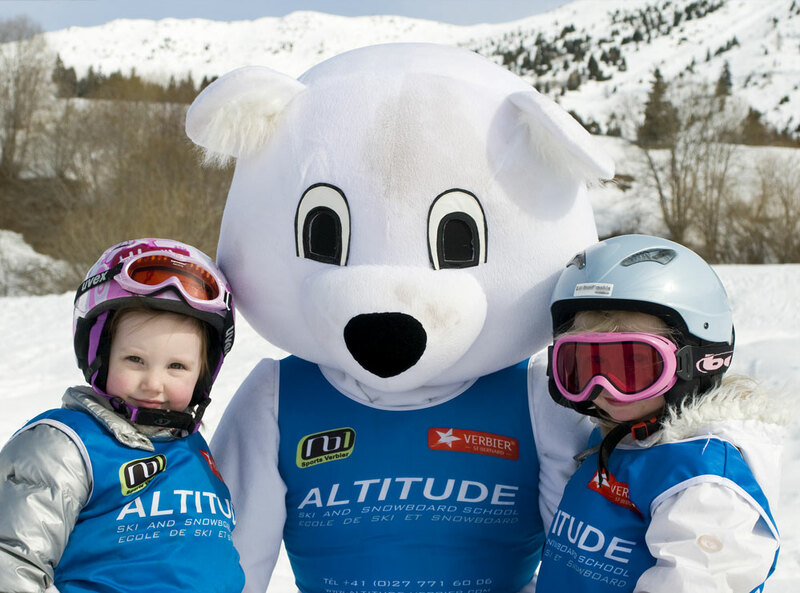 At Altitude we have our own private kids garden on the nursery slope Les Esserts; a separate area for children which helps them to get the most out of the lesson, and provides a safe learning environment. In our kids garden we have special tools available to make learning easy and to encourage play and enjoyment. Les Esserts is a great location to learn how to ski. Alongside our private kids garden there is a magic carpet for making linked, longer descents. 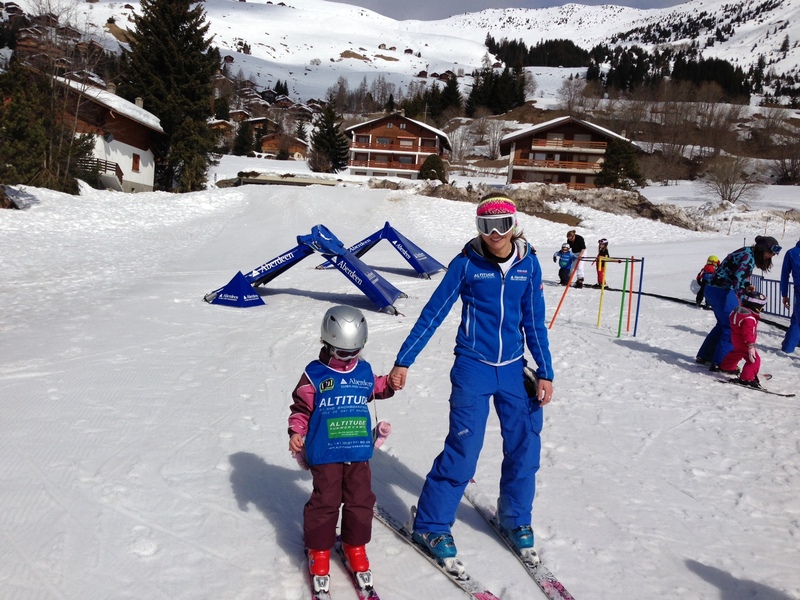 There is also a button lift for children who are ready to go on the lift on their own and ski longer runs. How many children are in the Polar Bear groups? Always ensure whne booking ski lessons that the ratio of kids to instructors/helpers is good, 8:1 is acceptable for older children but it should be lower for younger ones. At Altitude we have small groups with a maximum ratio of 4:1 for Polar Bear Groups. 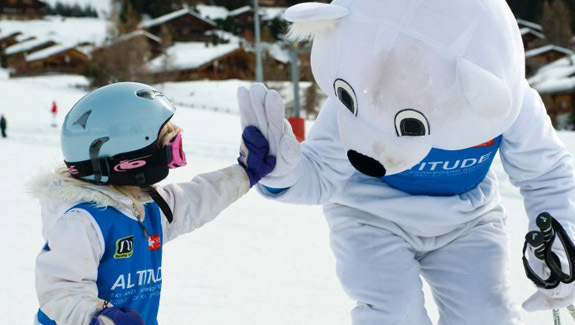 If you have any more questions, don’t hesitate to contact our ski school for more advice.